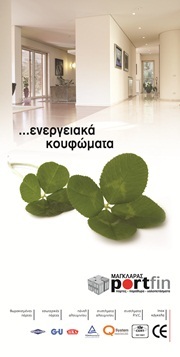 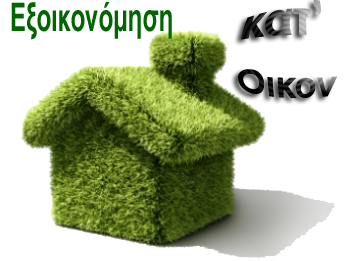 Our company was introduced in 1975 in Ioannina. 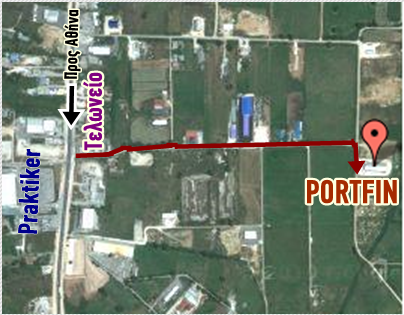 The ultramodern production unit is located in the city and lies at privately owned fields of 1250 sq.m. 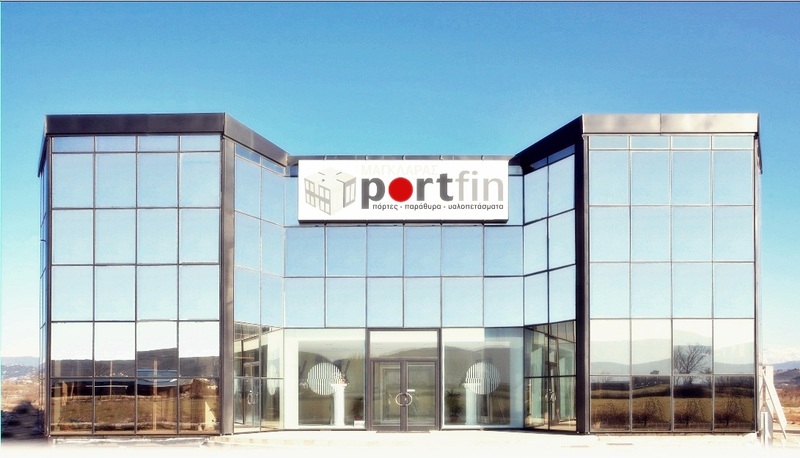 The permanent intention for development of enterprise, the multiannual experience of persons of Portfin, they established him as most appreciable and reliable constructional company of frames. 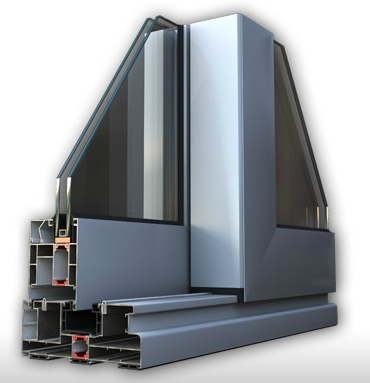 The company activates itself in the area of manufacture of frames with big capability of production of ready frames using the more evolved systems.